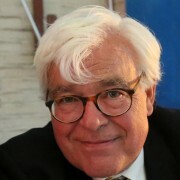 Hospitality veteran Johan Neppelenbroek had set up Historic Hotels of The Benelux as a split off from Erfgoedlogies in order to enable this group of hotels to join the international network of Historic Hotels. 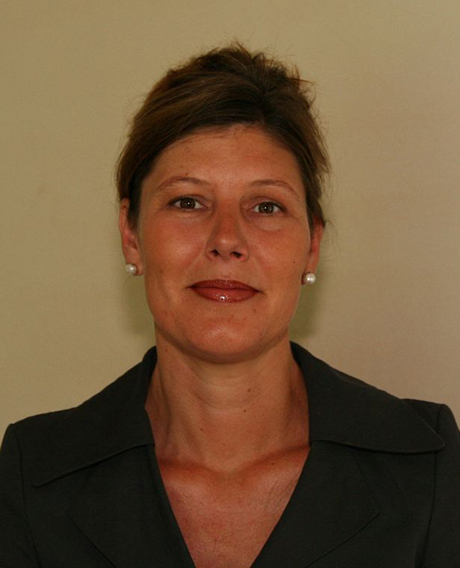 As of August 1, 2008 Annemarieke van der Velden (see photo) has taken over Johan’s position. Johan’s investment in the label has been taken over by the Eden Hotel group. Currently the Eden Group manages 17 hotels and 9 restaurants in The Netherlands. With this acquisition Eden is preluding on its expansion plans outside The Netherlands in due course. According to insiders the fact that a single hotel group takes over the management of the association will not lead to a loss of member hotels. Historic Hotels of the Benelux has 33 member hotels in The Netherlands en 17 member hotels in Belgium. I wish Annemarieke a lot of success with this new venture.